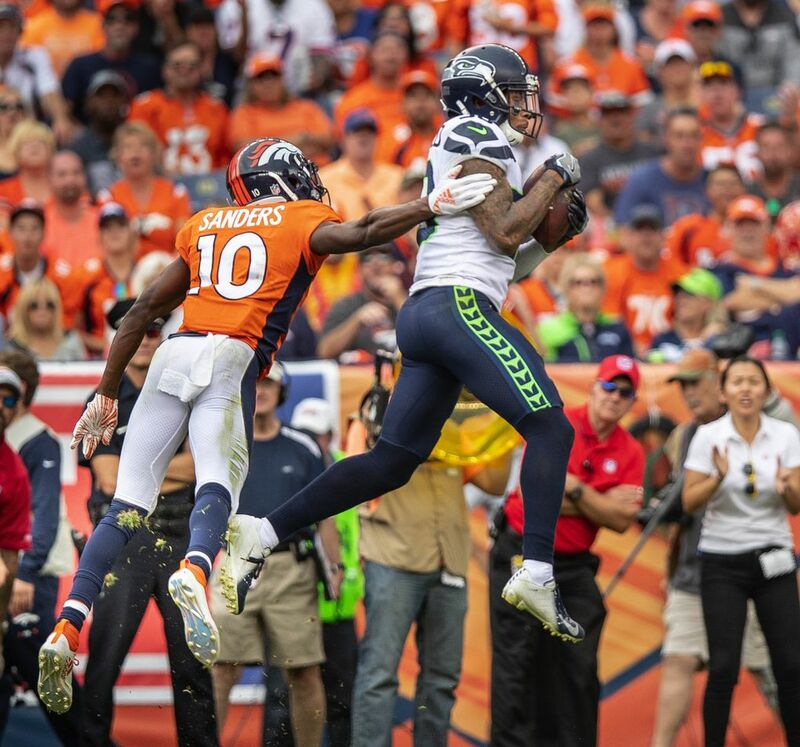 The Seahawks had Earl Thomas back, but that wasn't enough to compensate for all their problems as they dropped their season opener to the Denver Broncos. 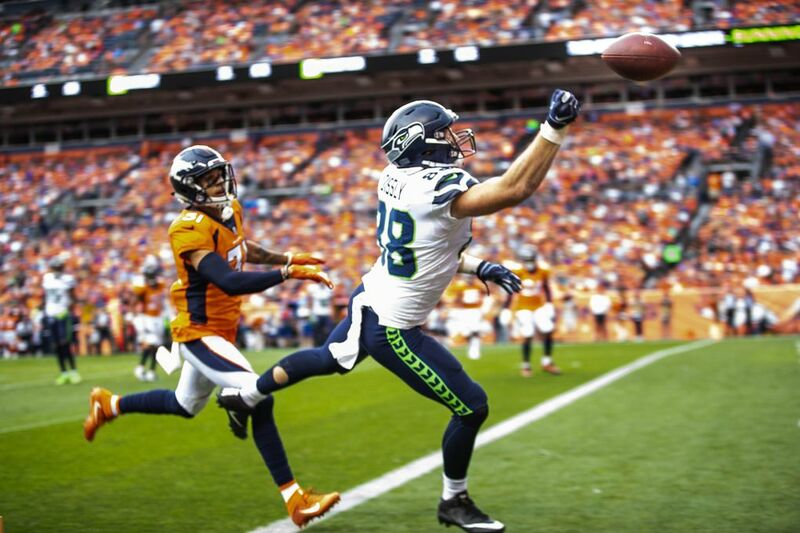 DENVER — After a game the Seahawks could never really grab control of before ultimately letting it slip away, they were left largely grasping for signs of hope. 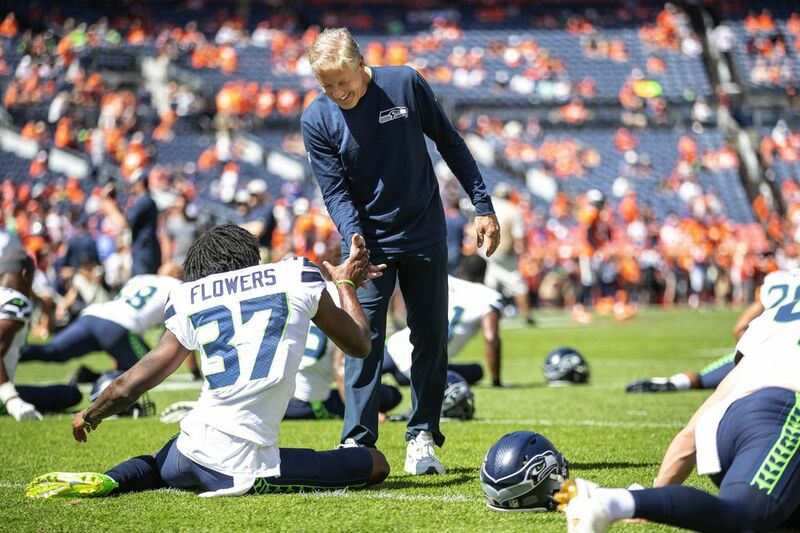 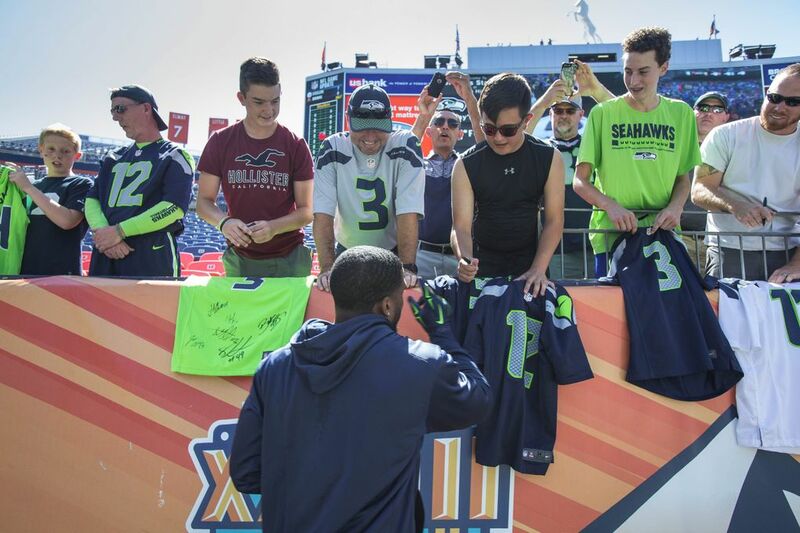 And maybe that was the biggest sign yet that this is a new era of Seahawks football, that the talk afterward was largely about what they felt the game indicates they can still be and not what they were on Sunday. 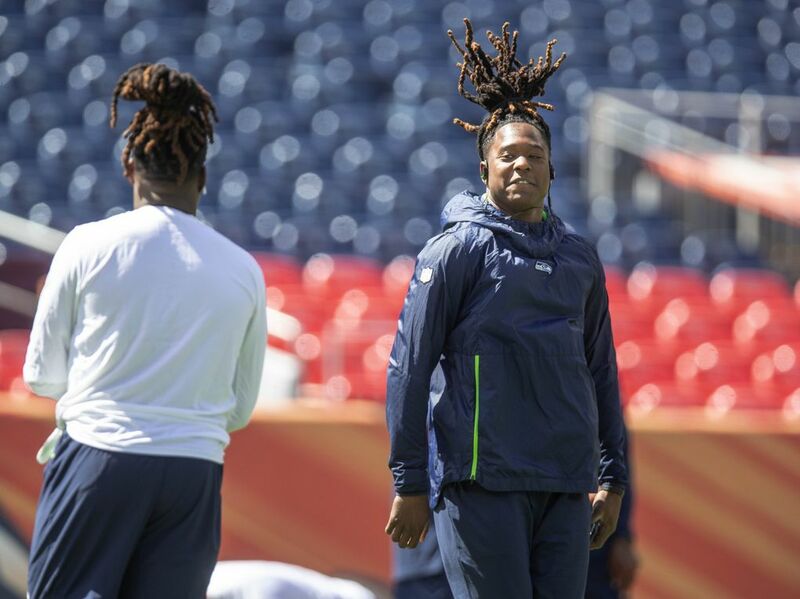 What is clear is that they will have to be better than they were Sunday for this not to be the kind of drudgery of a season many national observers expect. 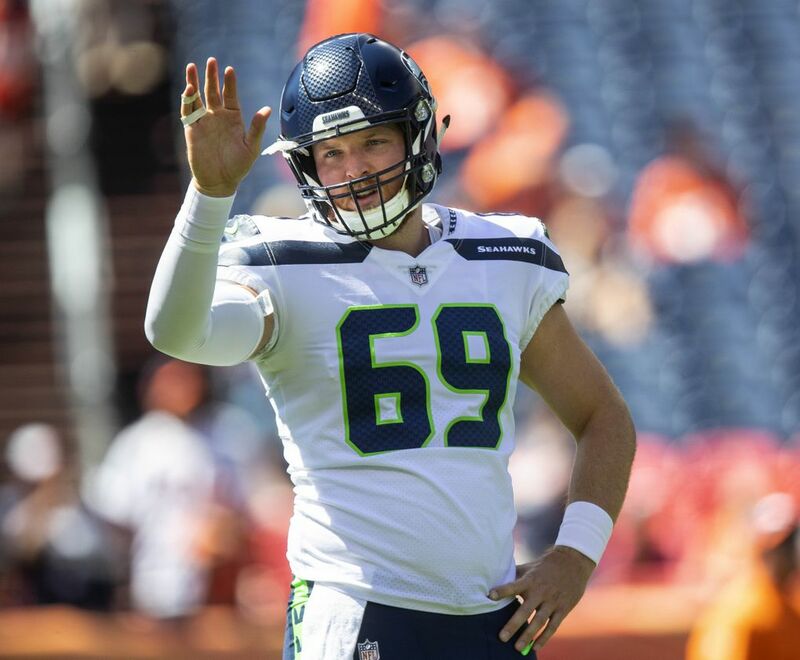 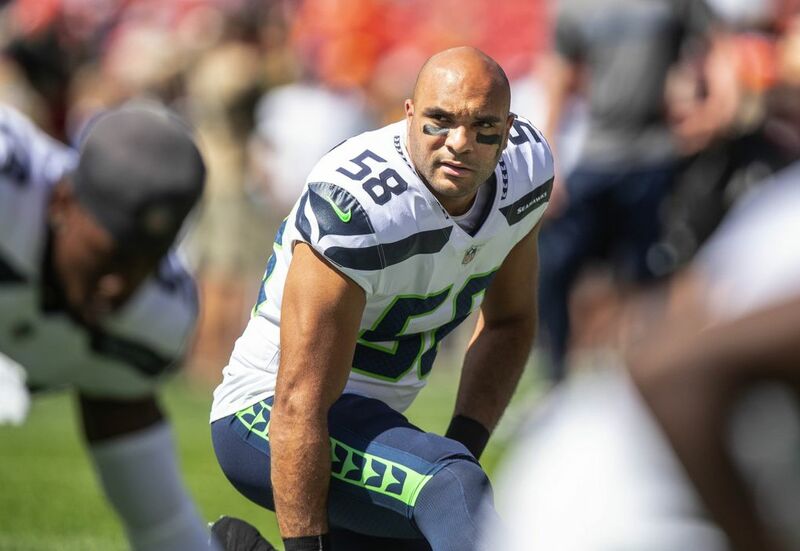 The new-look Seahawks, in fact, too often exhibited too many of the warts of the past. 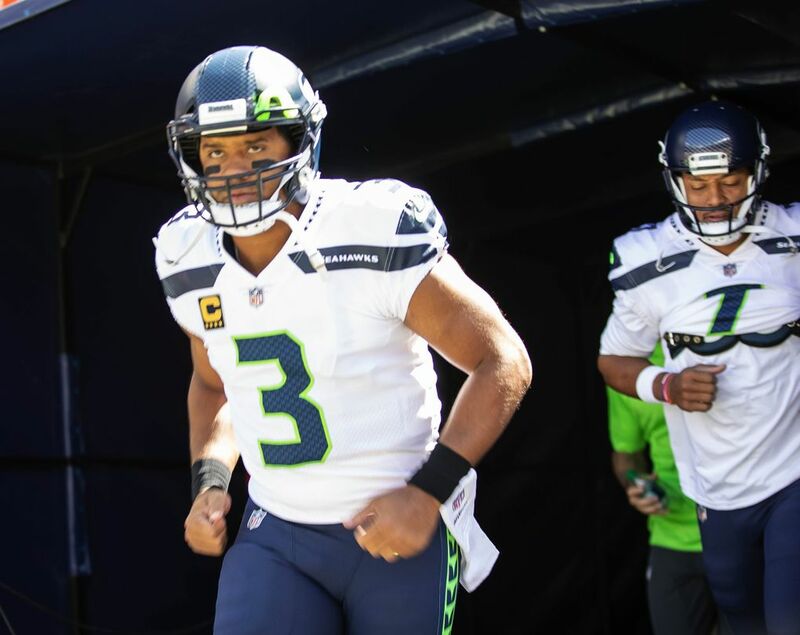 An offense under new coordinator Brian Schottenheimer that wants to again be dedicated to the run instead managed just 64 yards on 16 carries, and just 23 yards on 10 in the second half. 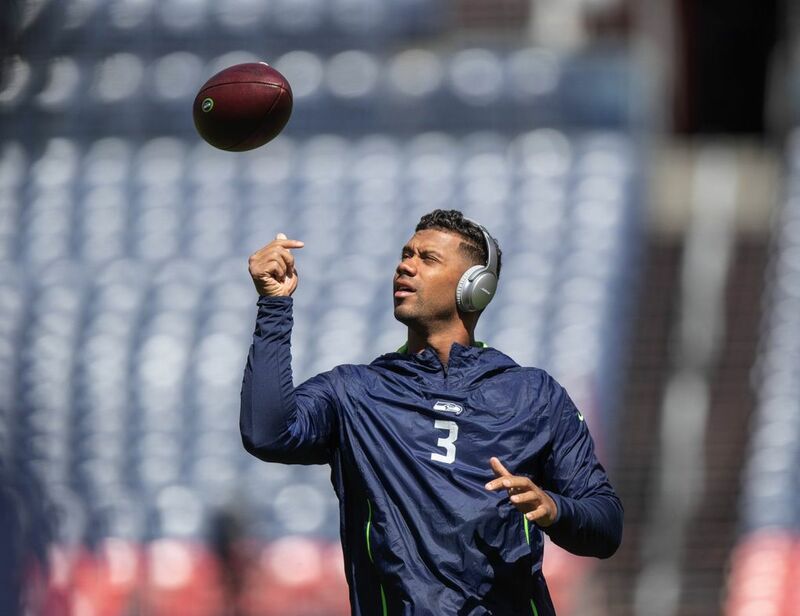 And Wilson was sacked six times. 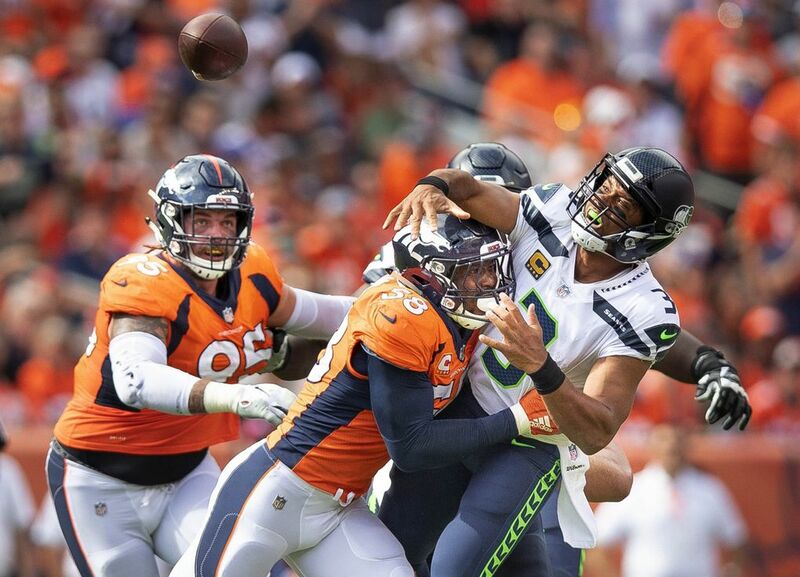 While he later took the blame for three of them, that’s simply too many sacks, regardless of who is at fault. 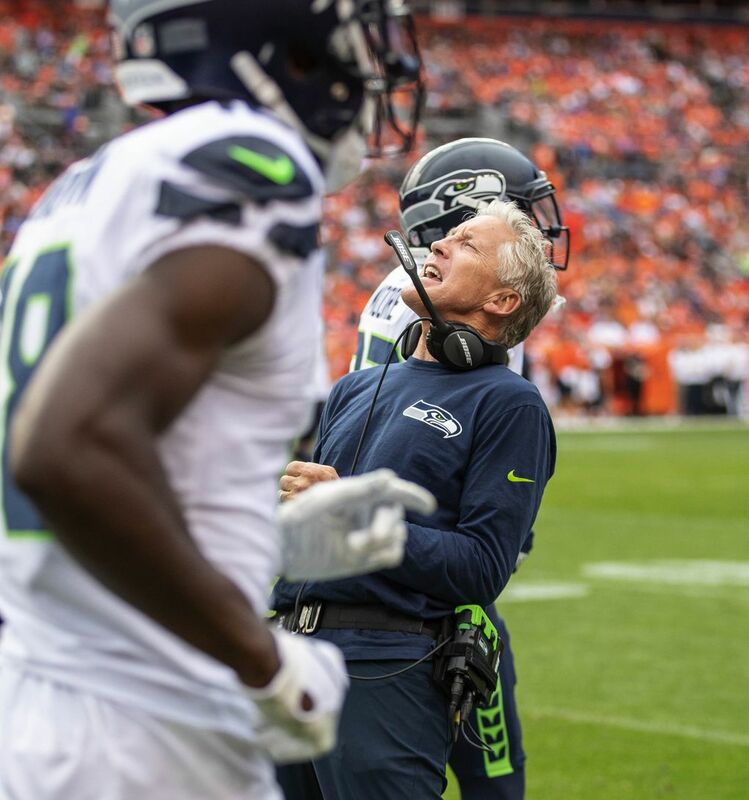 “We didn’t run the ball as well as we wanted to and we wound up getting sacked a bunch of times,’’ Seattle coach Pete Carroll candidly admitted. 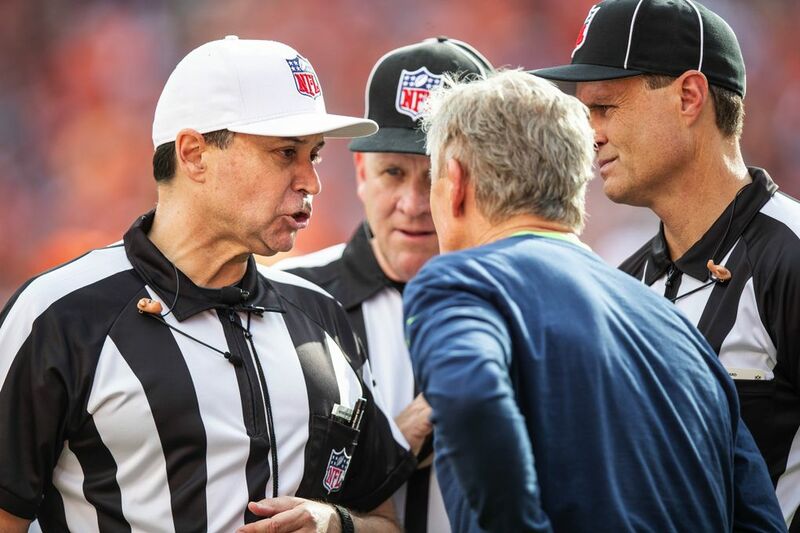 “So those were just similar issues and disappointment on the offensive side. 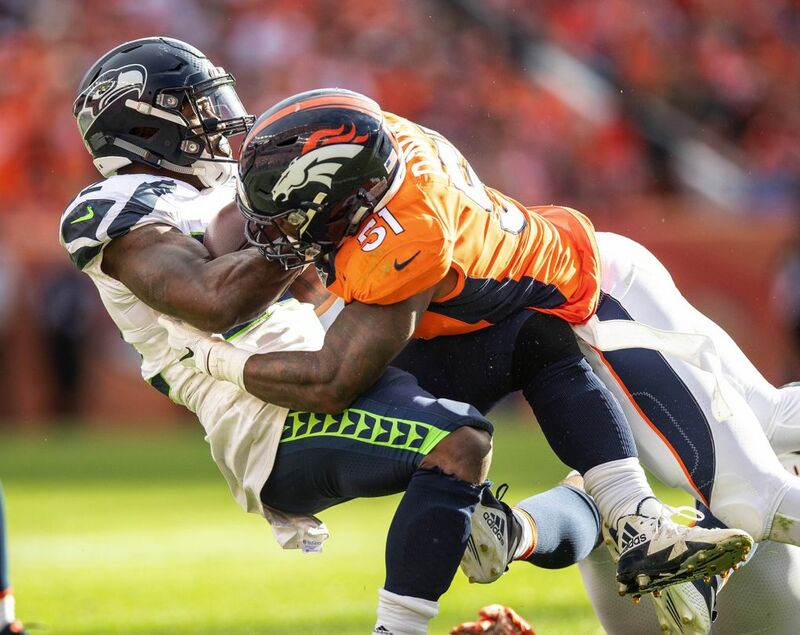 Meanwhile, a defense playing with just two players from either of the Super Bowl teams gave up 470 yards and couldn’t stop Denver from running out most of the clock at the end of the game even when it was apparent the Broncos were likely to run the ball. 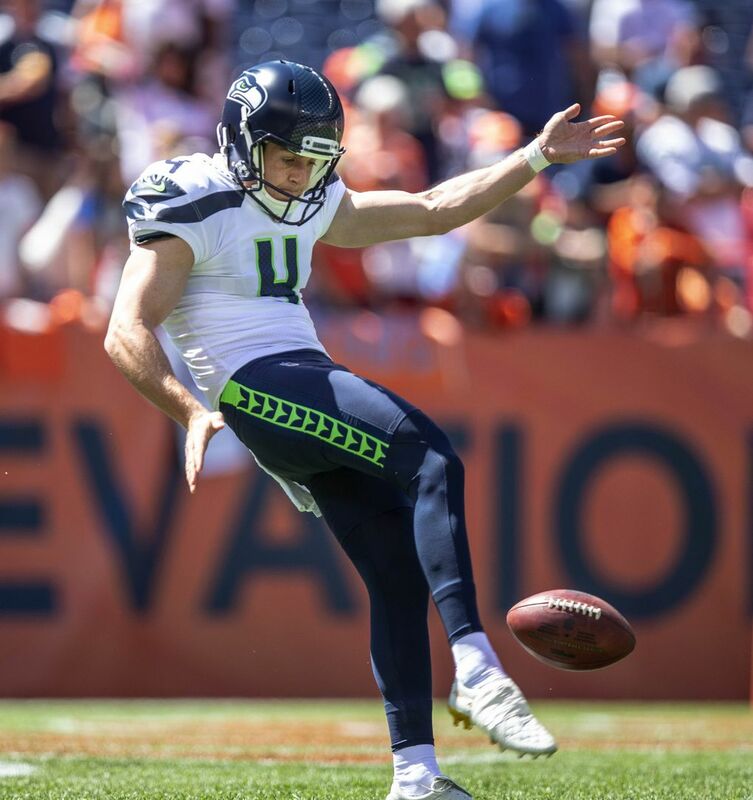 Still, Carroll took heart that with 1:01 left, Seattle got the ball back one more time at its own 12 with a chance to tie or win the game. 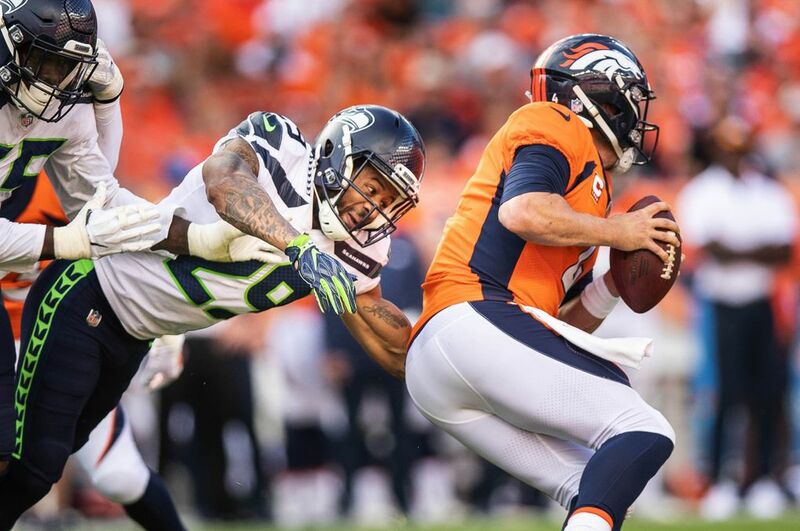 But fight always has been a given with the Seahawks — often literally as much as figuratively. 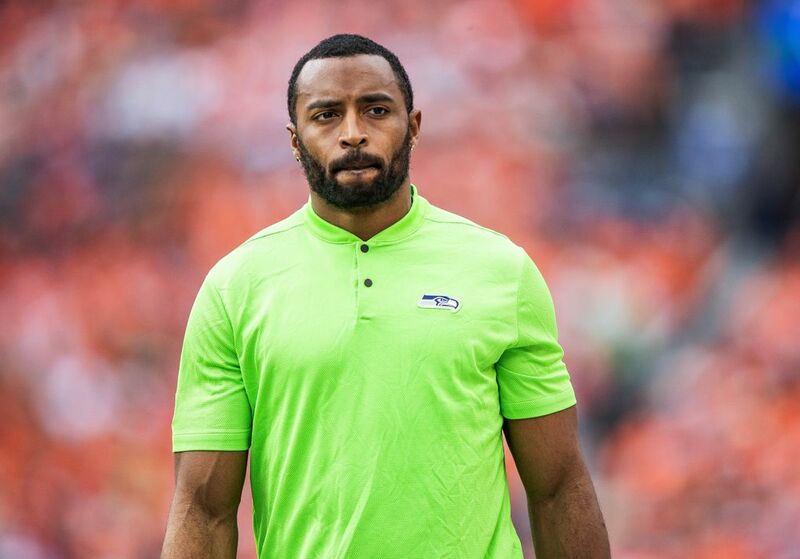 Whether the Seahawks simply have the horses, like the statue of one that looks down upon the stadium here, remains another matter, especially with the Seahawks potentially suffering yet another loss of a key player from the glory days — receiver Doug Baldwin. 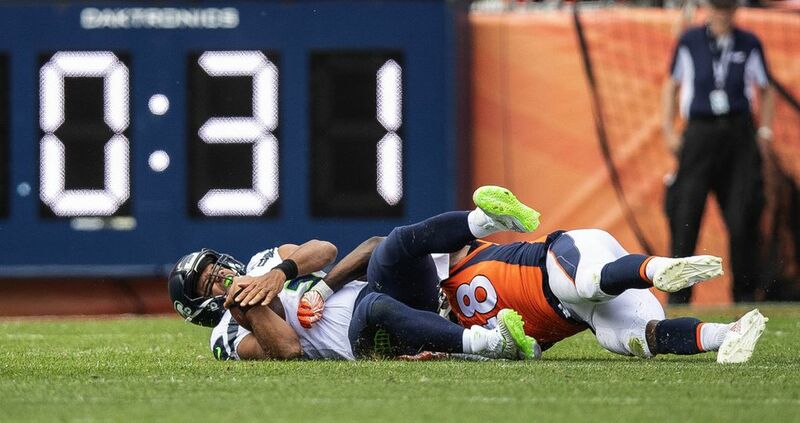 Baldwin left at halftime with a sprained MCL to his right knee in what was his first game after missing the preseason to rest an issue with his left knee. 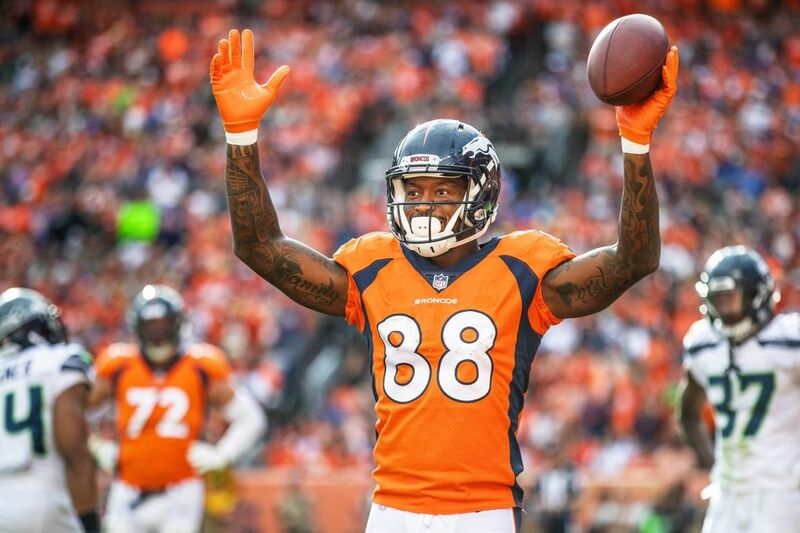 It’s unclear if or how long he’ll be out, but it’s hard to fathom that he won’t miss some time. 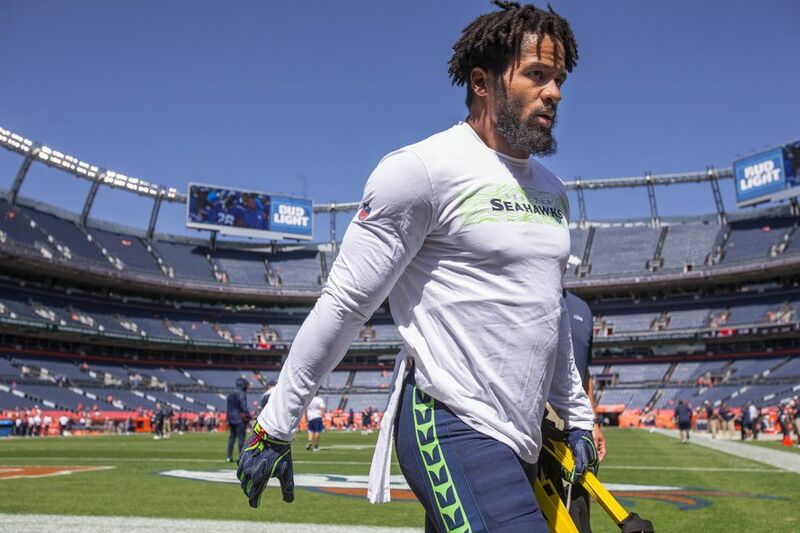 The Seahawks could at least count on Earl Thomas, who made a dashing season debut after returning from his holdout Wednesday, picking off a Case Keenum pass on the second series of the game and returning it to the 15. 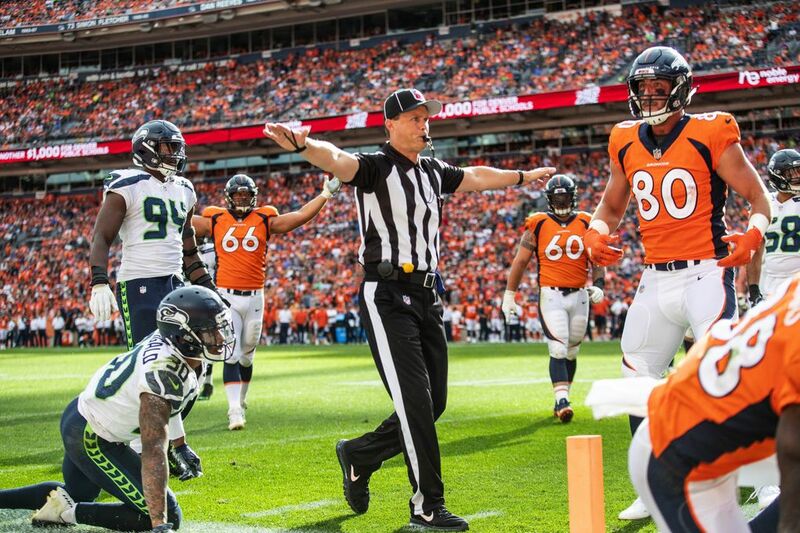 But without Thomas on the field for the next series, the Broncos drove an easy 75 yards for a touchdown to tie the game, which made it clear it might take a while for all the new faces on Seattle’s defense to really jell. 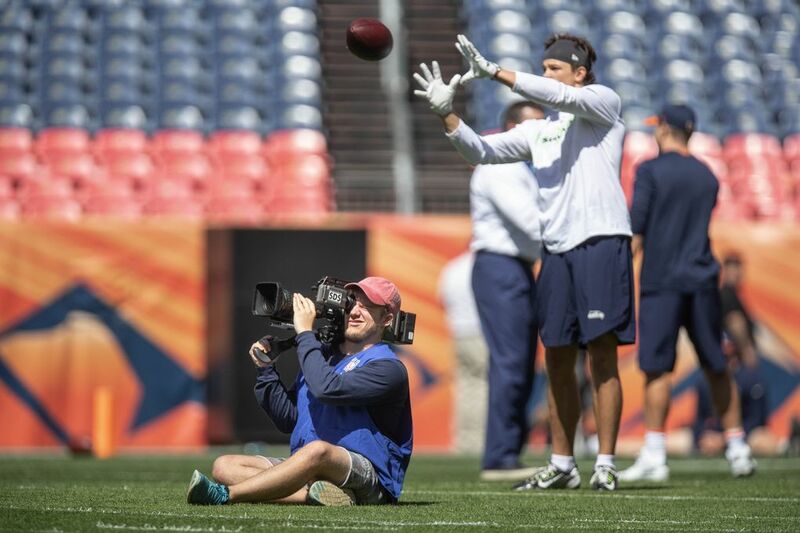 On the touchdown, a 29-yard catch-and-run by Phillip Lindsay, rookies Tre Flowers and Shaquem Griffin seemed confused about the coverage. 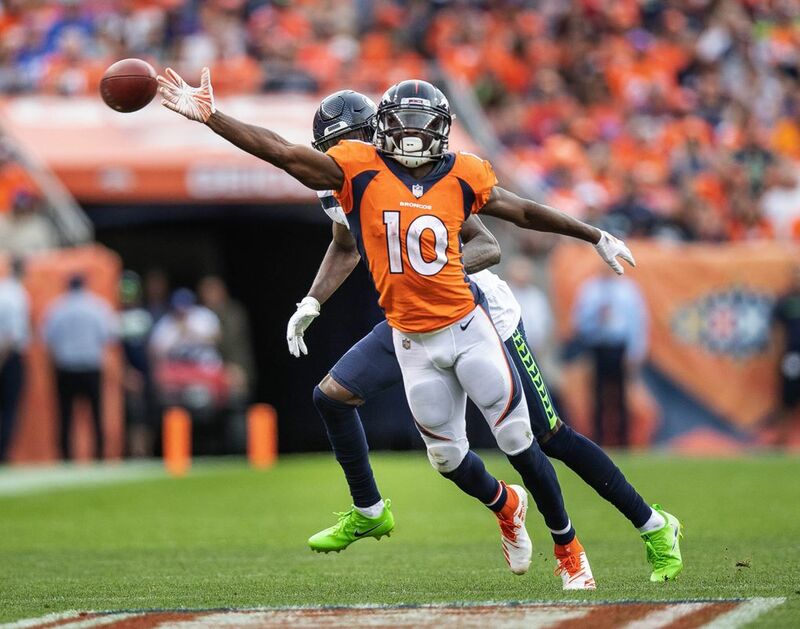 Denver took the lead in the second quarter on a 43-yard catch-and-run by Emmanuel Sanders that also looked like the kind of play the Legion of Boom of old would not have given up. 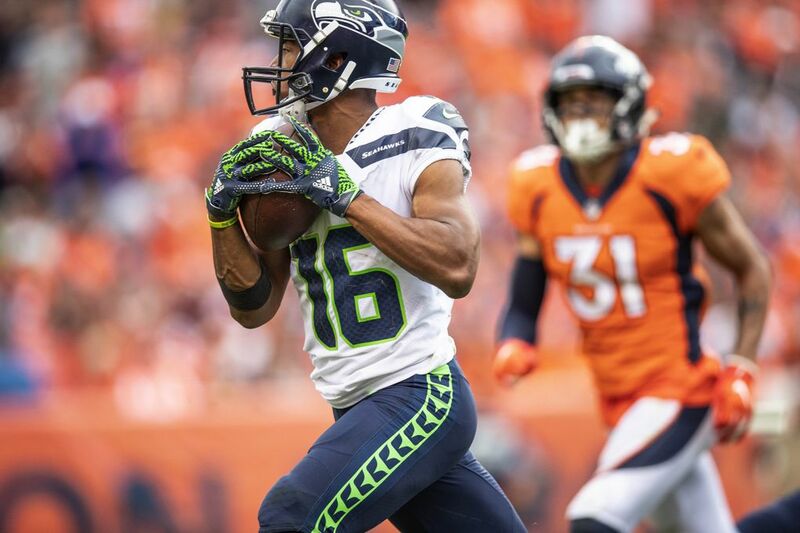 Seattle used two more interceptions — both by Bradley McDougald — to not only stay in the game, but take a 24-20 lead on a 51-yard Wilson-to-Tyler Lockett pass early in the fourth quarter. 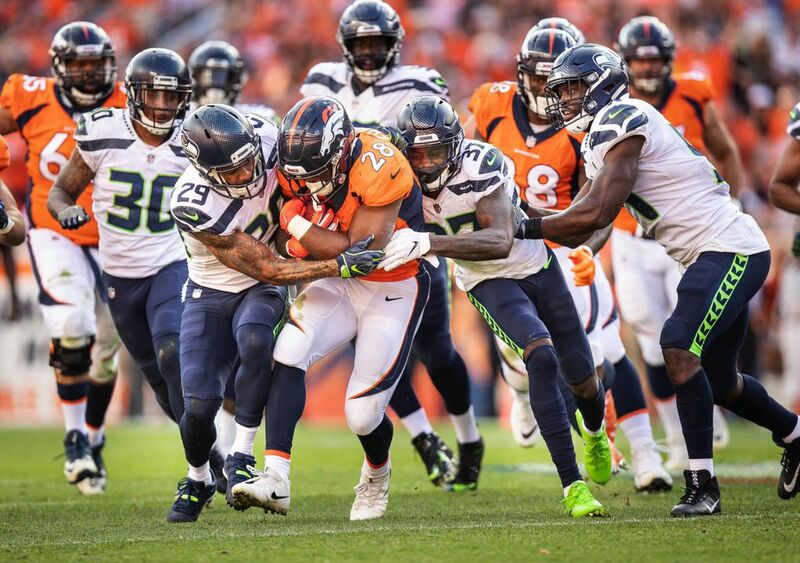 But again the young defense broke down on the next series. 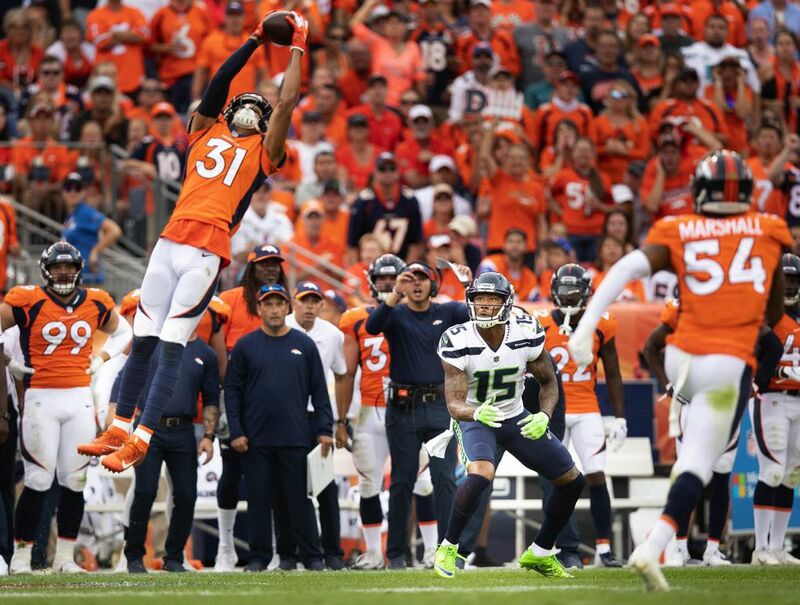 Thomas was rested for the first three plays on which the Broncos had gains of 14, 5 and 25 yards to move into Seattle territory. 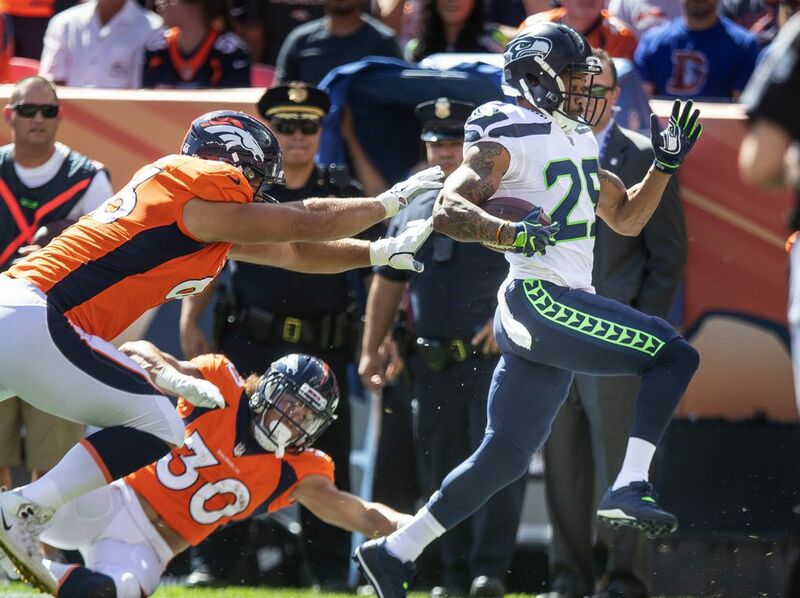 Thomas returned, but the Broncos scored anyway to retake the lead, 27-24. 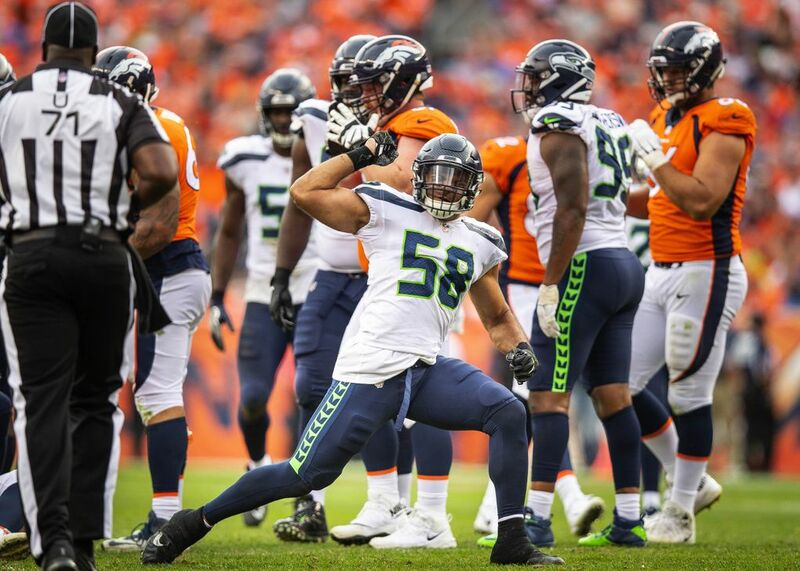 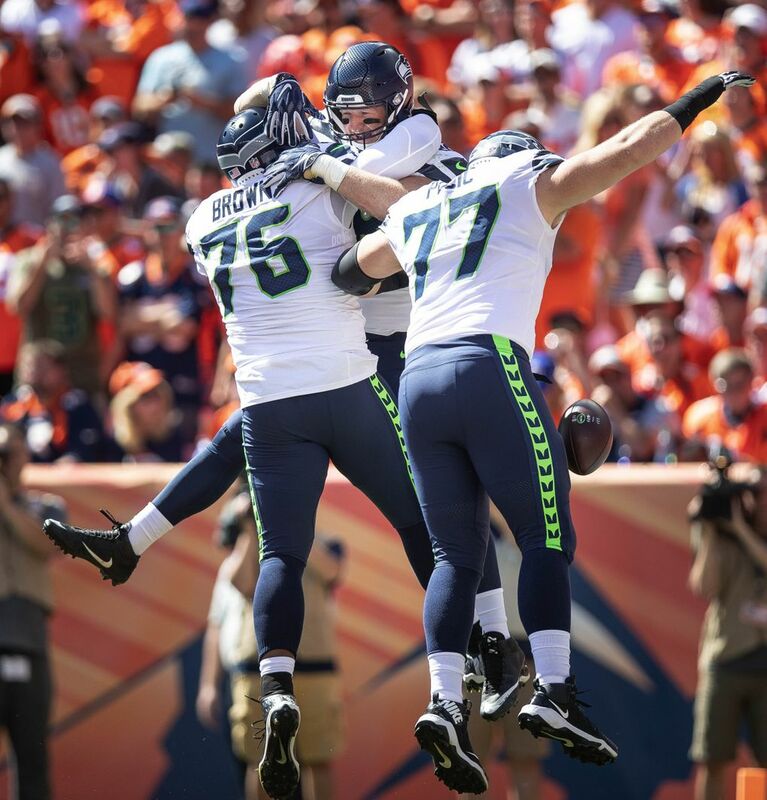 Seattle then went three-and-out on each of its next two series, with Wilson taking sacks on third down each time. 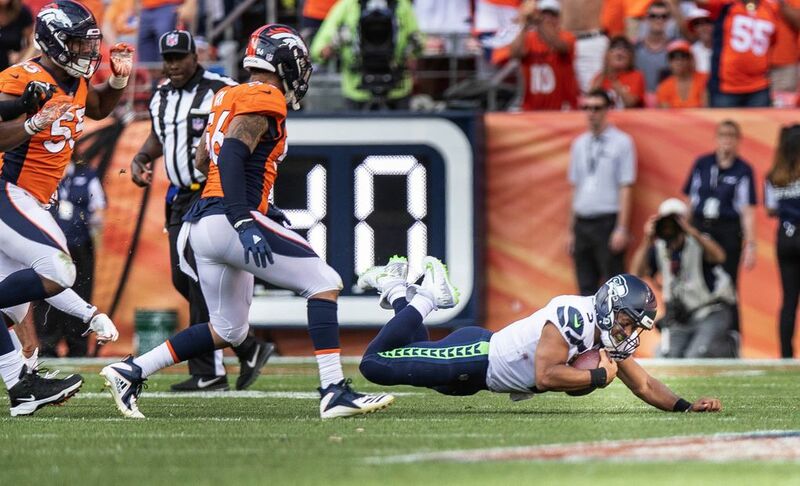 Seattle needed one more stop when Denver got the ball at its own 19 with 3:28 left. 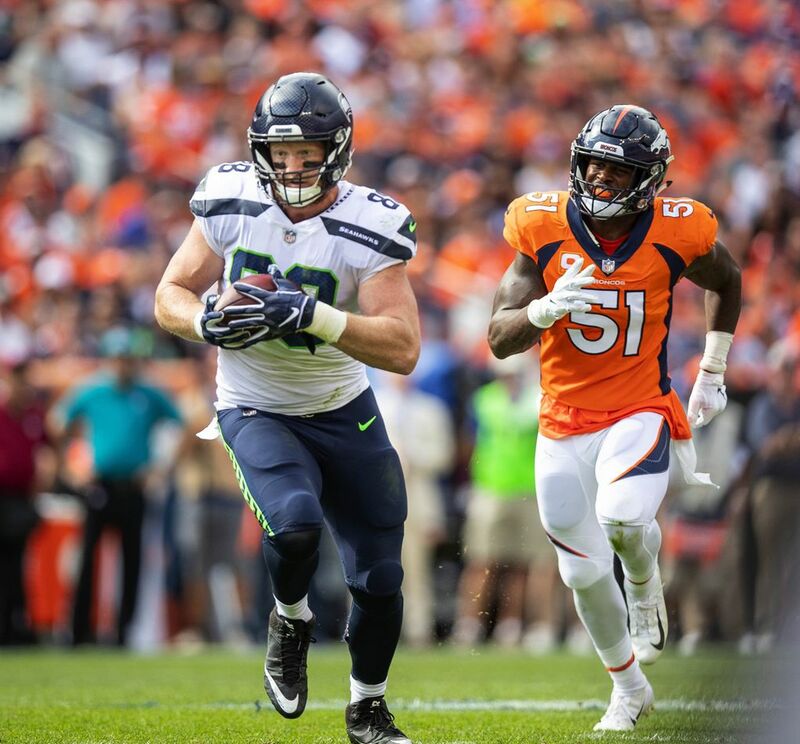 But runs of 17, 5 and 15 by rookie Royce Freeman got Denver into Seattle territory and forced the Seahawks to use all their timeouts. 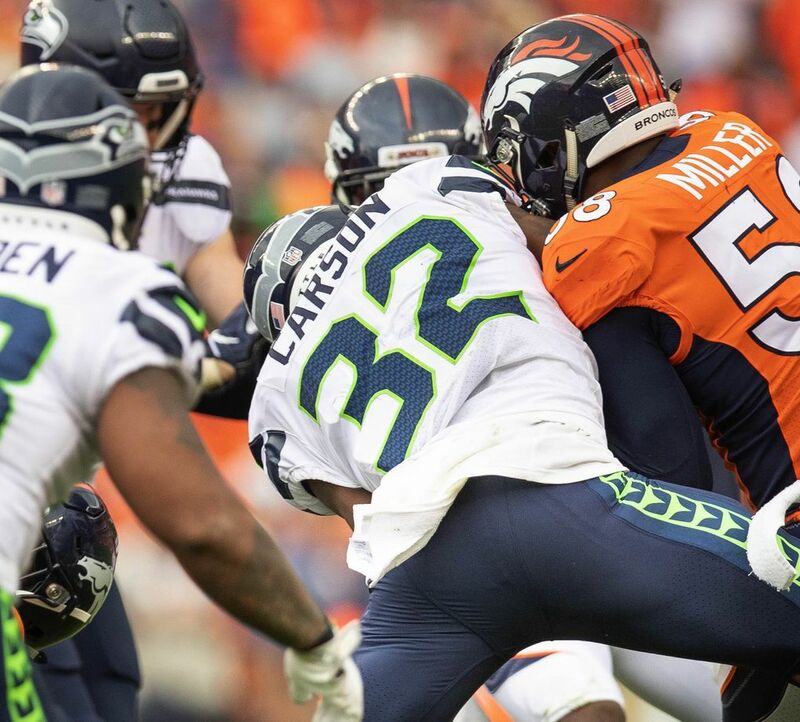 “The line of scrimmage was really good for the most part but there were some spurts where it wasn’t,’’ Carroll said. 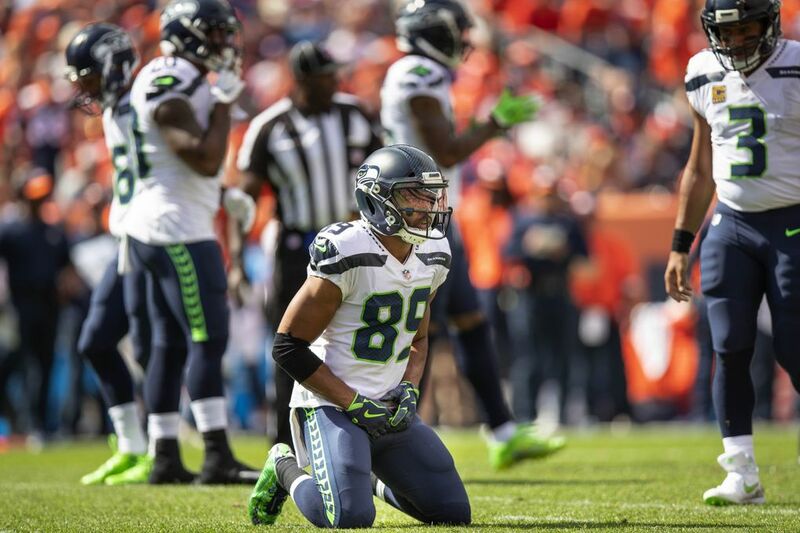 The Seahawks had one last chance, albeit a long one. 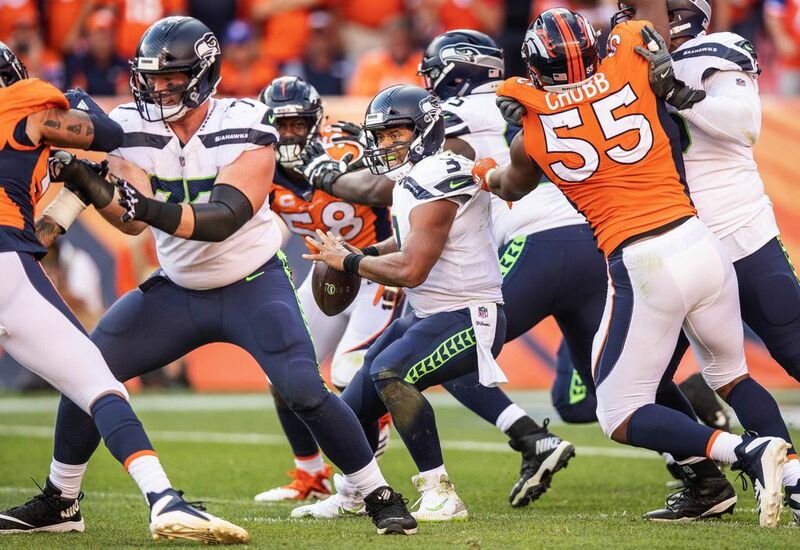 But that was doomed when Wilson fumbled a snap on the second play. 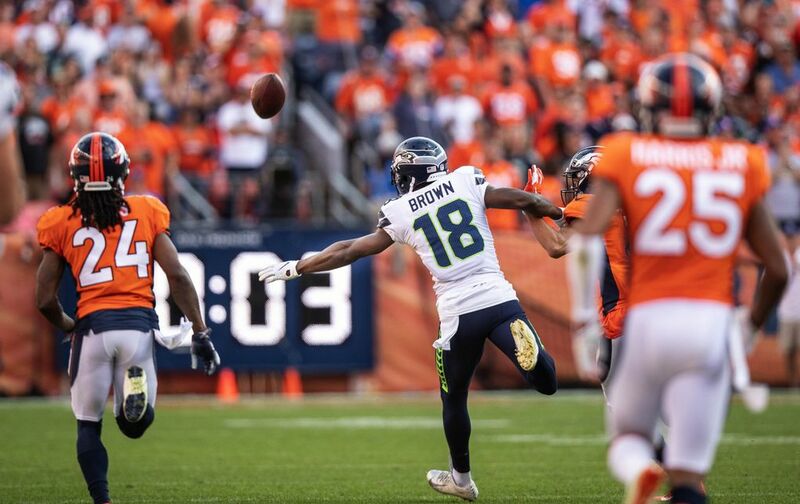 He recovered it but the lost time was too much, and maybe it was too much to ask for, anyway. 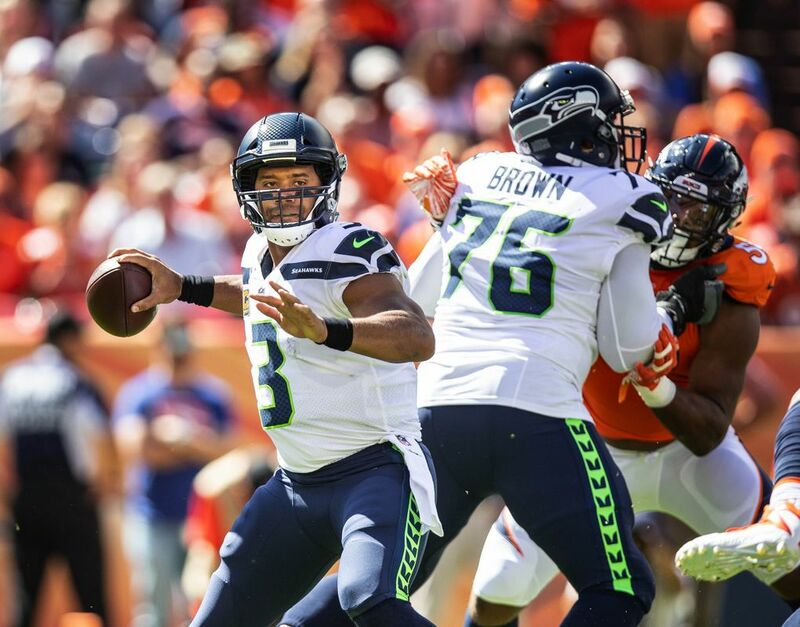 The Seahawks pointed out later how hard Denver is to beat at home in openers — the Broncos now have won seven in a row — and how good Denver’s front seven is and how close Seattle was to winning anyway. 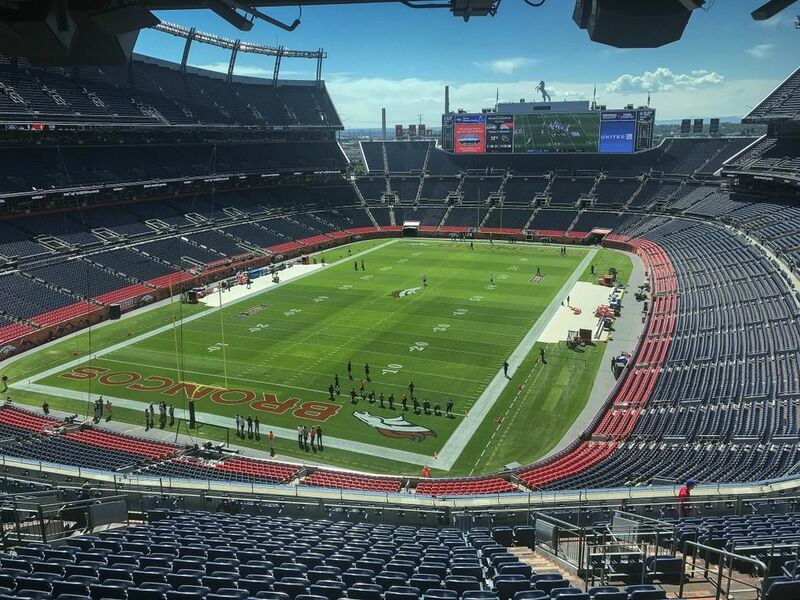 On Sunday, thoughts of the future were all they really had. 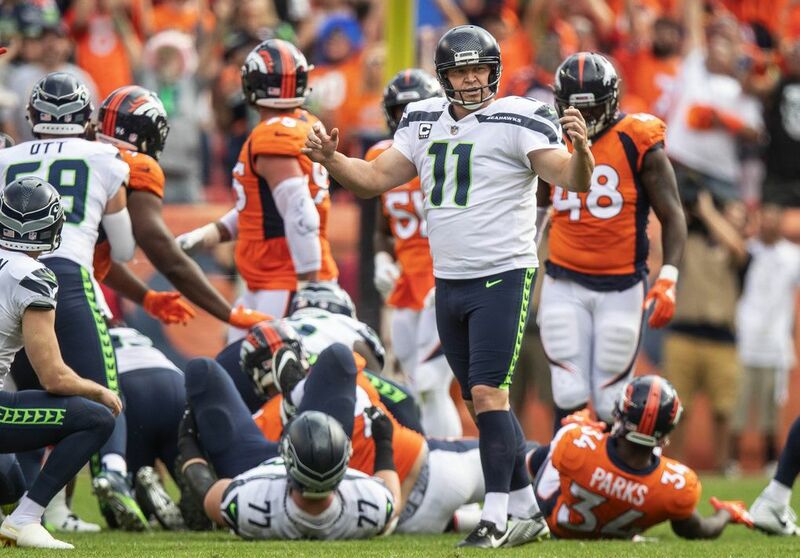 Seahawks coach Pete Carroll after the loss to Denver Sunday.